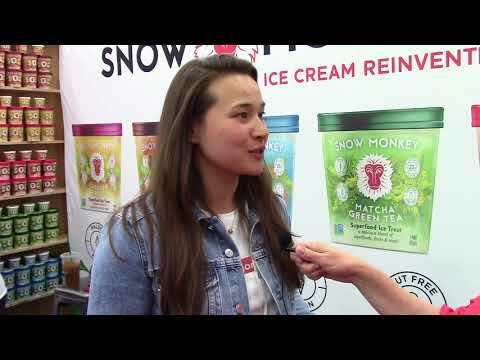 Founded in Rachel Geicke's college apartment, Snow Monkey superfood ice treat hit the shelves in Whole Foods in January 2017 and currently has $1.4 million in funding. Snow Monkey's five flavors are now sold in over 1,000 stores in 24 states. Snow Monkey's rapid growth gained them acceptance into the prestigious Chobani Food Incubator. Co-founder of Country Archer Jerky Co. 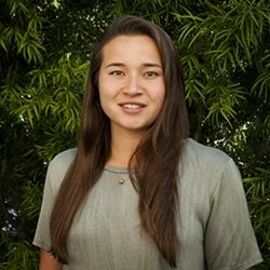 Co-Founder of Five Boroughs Brewing Co.